The three previous years have drawn a large amount of “plungers” and raised a combined total of approximately $100,000. This is one of AMA’s most anticipated events, so come out and brave the cold to support a great cause! 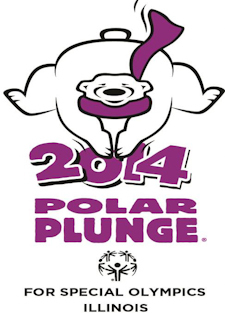 For more information, or to sign up to plunge, please visit www.plungeillinois.com or contact Paul Melzer at pmelzer@soill.org or 618-457-2969.